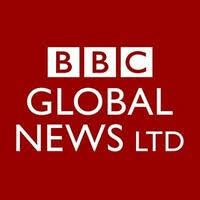 Working for BBC Global News, you will have the opportunity to represent some of the world’s biggest, most trusted and most loved media brands. 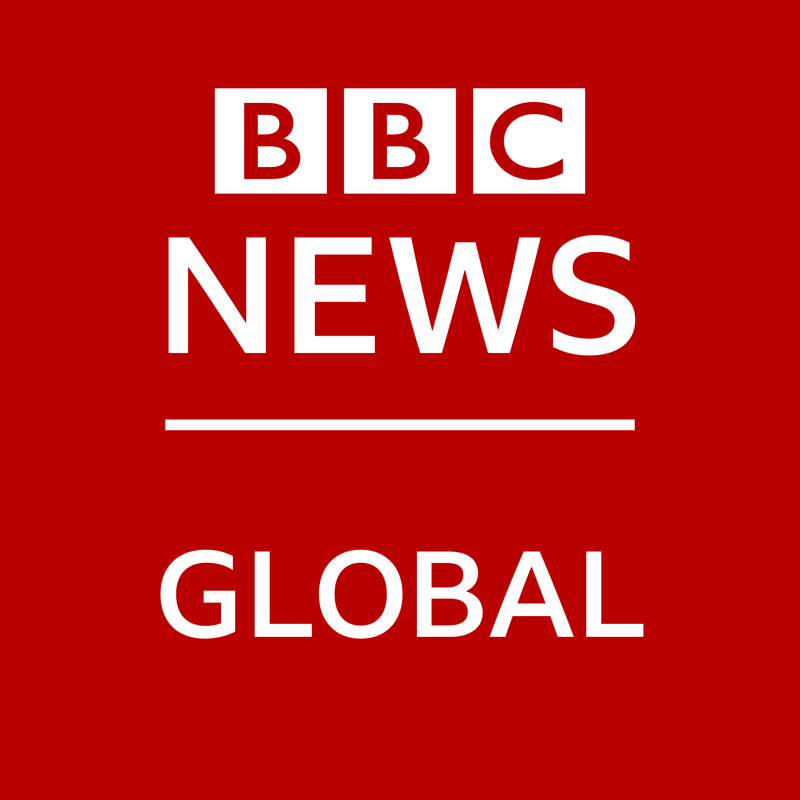 As the largest news organisation on the planet, BBC World News and BBC.com have a presence like no other, enjoying greater audiences, respect and virility on social media than any other global news brand. Our extended portfolio includes powerful global brands such as BBC World Service Languages, BBCGoodFood.com and TopGear.com, and it is through these we now offer brands the opportunity to build integrated, content-led campaigns across all our audience touch points, including digital, broadcast, social and events. Develop close working relationships with the global Programmatic community within BBC Global News in order to operate the Programmatic business in line with global policy, BBC strategy and best practice. Comfortable speaking & writing in English. Comfortable working independently and as part of broader sales operation. Comfortable building effective relationships across a global business. Strong Excel skills and comfortable working with large sets of data. Location: Singapore, Springleaf Tower, Anson Road.